In this collection of 50 easy recipes, illustrated with gorgeous color photos, master mixologist A.J. Rathbun shows readers how to create their own liqueurs – infusions that meld liquor with fruit, herbs, and spices – for any occasion. 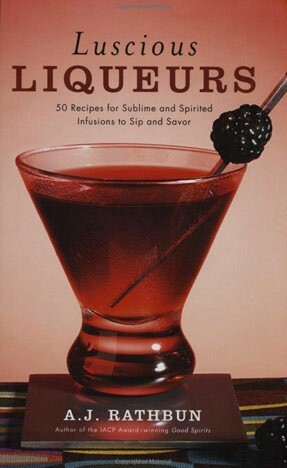 Chapters include citrus mixes such as Limoncello and Mandarino; fruit flavors such as A Fair Pear; nutty/spicy liqueurs such as Anisetter and Basil Grappa; exotic mixtures such as Persephonia; and sweet treats such as Mocha Cream. 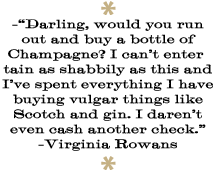 The introduction covers all the basic rules, tips, and necessary tools, as well as information on gift-giving, storing, and packaging, and cocktail suggestions.